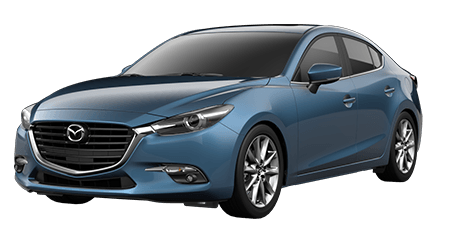 If you're looking for a sleek, compact sedan or 5-door hatchback with sculpted lines, a sporty interior, and great fuel efficiency, the 2015 Mazda3 is your car. 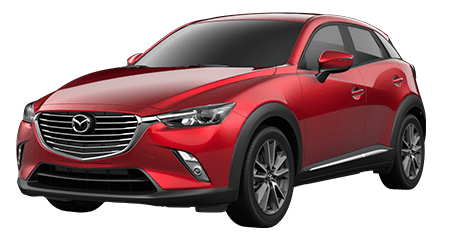 The friendly staff at Cutter Mazda Waipahu in Waipahu, HI serving the surrounding communities of Wahiawa, Kapolei, and Pearl City, is ready to make you a great deal on the 2015 Mazda3. So head on over and enjoy your ride home in one today! 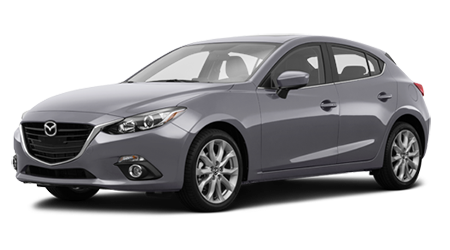 The 2015 Mazda3 is a small car with big features. It comes in two models -- a sedan and 5-door hatchback. Two engines are available on either hatch or sedan -- a 2.0L 4-cylinder with 155 hp and a 2.5L with 184 horses of power. Transmissions are either a 6 speed manual or 6 speed automatic with sport mode. But all this power also gets you fuel efficiency. An estimated city/highway driving in the Sedan ranges from 29 city/41 highway (manual) and 30 city/41 highway (automatic) with the 2.0L and 25 city/40 highway mpg with the 2.7L transmission-dependent. The hatchback manages an impressive from 29 city/40 highway with the 2.0L engine and 26 city/29 highway with the 2.5-liter engine. 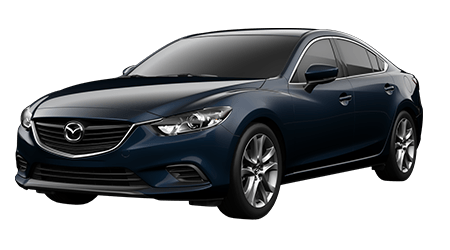 This is a car made for all kinds of drivers -- singles who want to look stylish, trendy folks who want to look hip, and parents who want a great car for their family -- and that's why the 2015 Mazda3 sedan comes in 6 trims -- the base i SV, i Sport, i Touring, i Grand Touring, s Touring and s Grand Touring. Standard exterior features on the i SV include halogen headlights, power side mirrors, and 16-inch steel wheels. Inside the well-designed cabin, you'll enjoy push button start, power windows and door locks, sport seats, and a 4-speaker audio system. 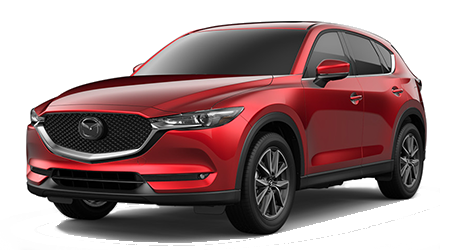 Move to the i Sport, and you add 2 more speakers, Bluetooth, and a MAZDA CONNECT™ infotainment system with 7-inch touchscreen. 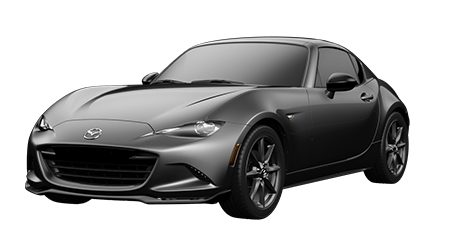 The 4 upper models add flair to the exterior with fog lights, heated side mirrors, a spoiler and 16-inch alloys (18-inch on the s Touring and Grand Touring). Inside you'll get a rearview camera, leather-wrapped steering wheel with mounted controls and a Bose 9 speaker surround sound system with SiriusXM (optional on the i Touring). 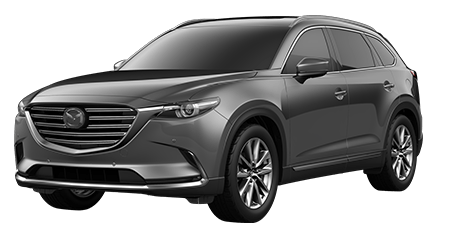 And if you need to find your way around Honolulu and Oahu, you'll relish that the i Grand Touring, s Touring and s Grand Touring trims all come with standard navigation. The 5-door hatchback comes in the same trims minus the i SV. The base i Sport comes with similar features as the i Sport sedan, and each corresponding model of the hatchback mirrors that of the sedan. O’ahu drivers looking for a stylish, versatile sedan or hatchback with all the bells and whistles, the 2015 Mazda3 has your name on it. 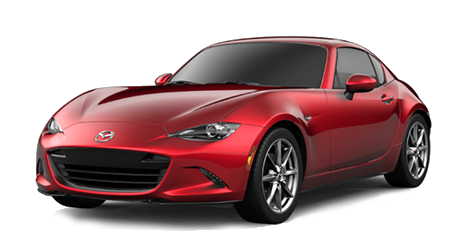 Hurry to Cutter Mazda Waipahu, serving Wahiawa, Kapolei, and Pearl City, and let our wonderful salespeople take you for a spin!